A milestone year for our winery as we mark 30 years in the Hunter Valley. 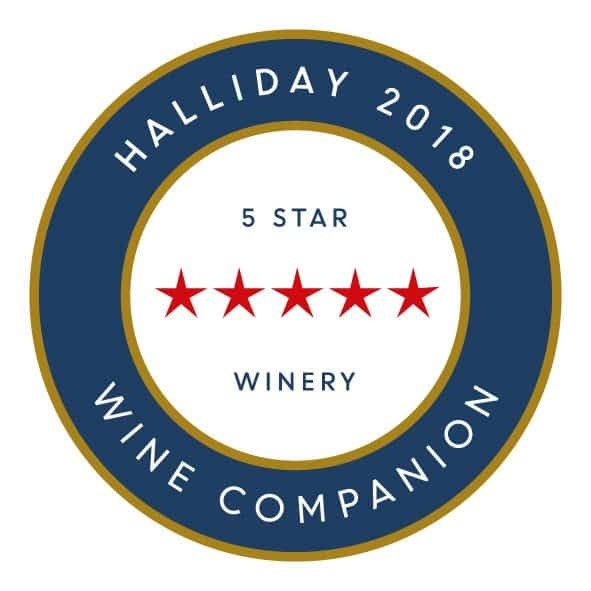 Since the beginning, our family owned winery has received National and International awards and continues to produce wines of the highest quality in each of the Estate grown varietals. It has been a busy couple of months here at McLeish Estate as the vineyard and winery moves closer to the all important 2016 Vintage. The winery team have been busy preparing the 2015 reds for us all to enjoy. While the vineyard is looking lush with foliage and fruit set formed throughout the Estate vineyard, the days are becoming warmer as we prepare the winery for the vintage that is anticipated to start in late January. 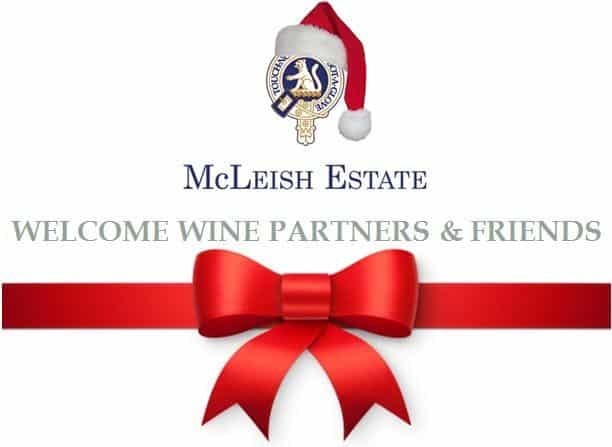 This year our team have had the absolute pleasure of hosting Wine Partners and friends at the range of events throughout 2015. In the New Year we invite you to our exciting new release wine events and wine dinners that will be held throughout the country (p. 6). The New Year will see a host of new release wine events and wine dinners in your local area (p. 6). The McLeish Family and our team look forward to seeing you at our many events throughout the 2016. Have a Merry Christmas and a prosperous start to the New Year.